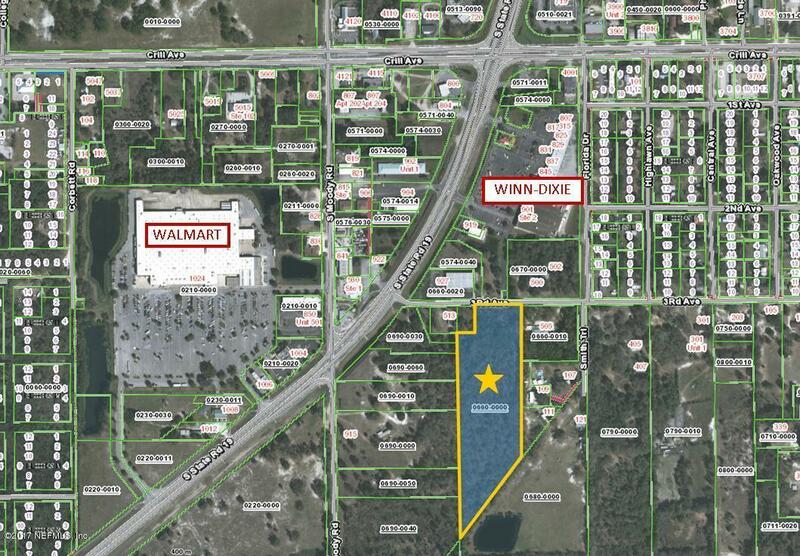 7.31 +/-acres in the city of Palatka. Zoned R-2. City water/sewer is available. 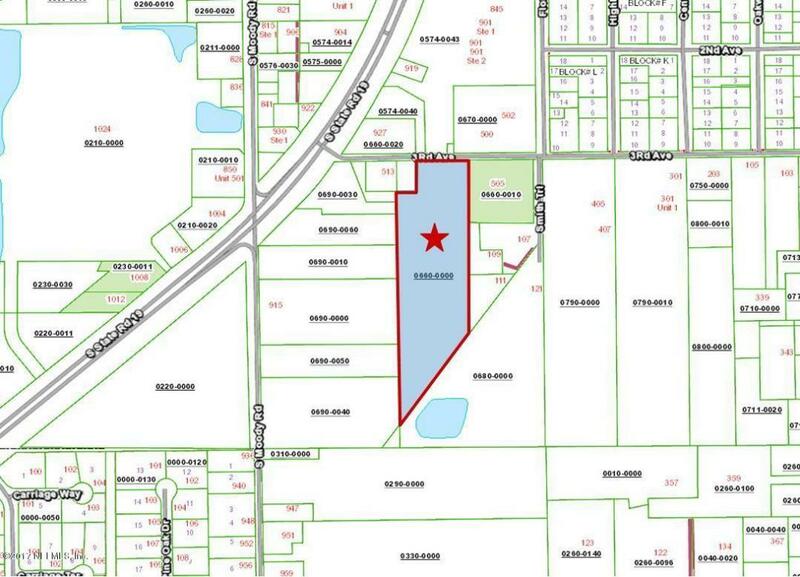 Zoning allows for 8 units per acre. Additional land available.